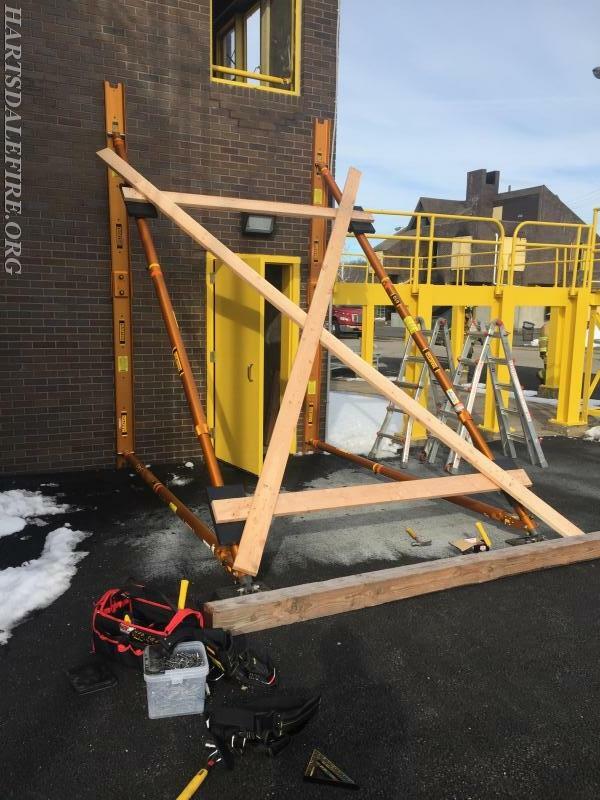 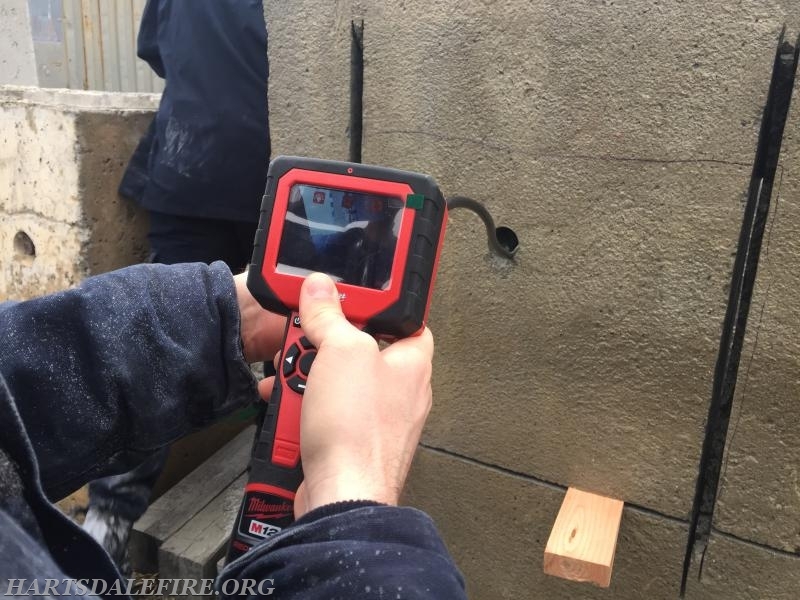 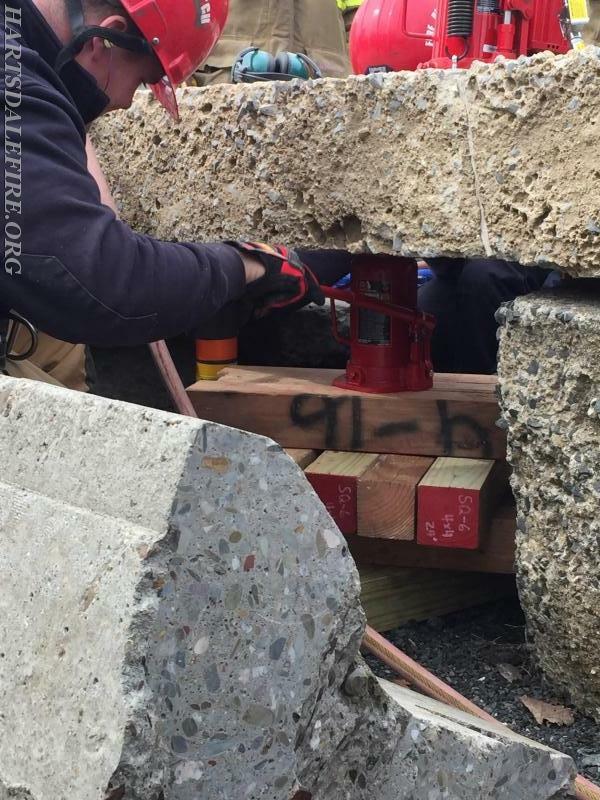 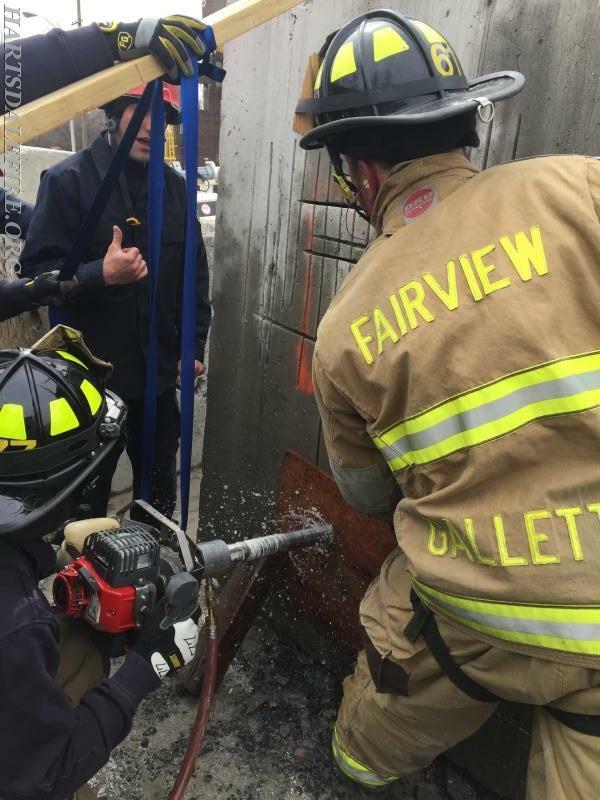 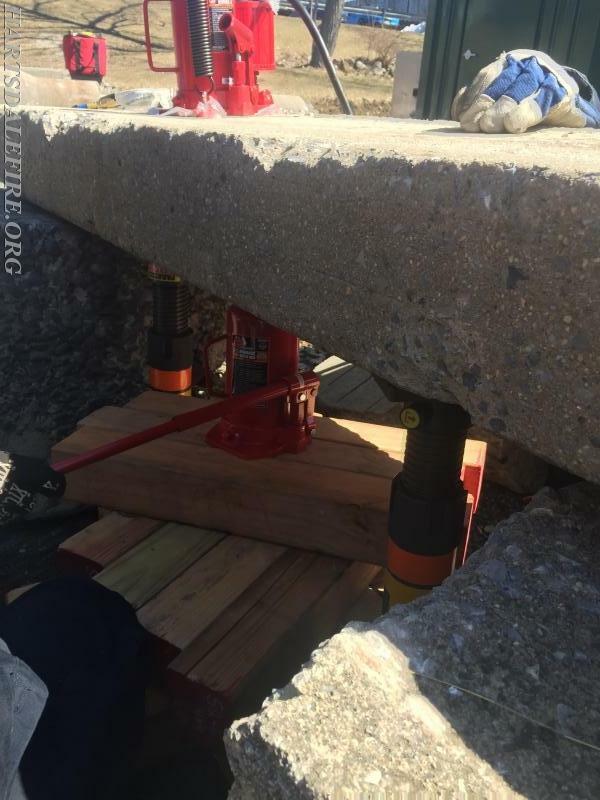 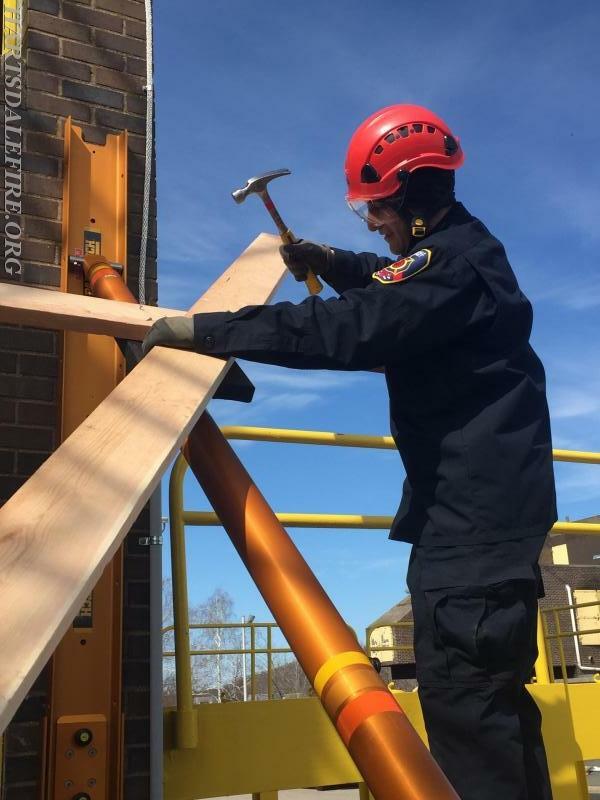 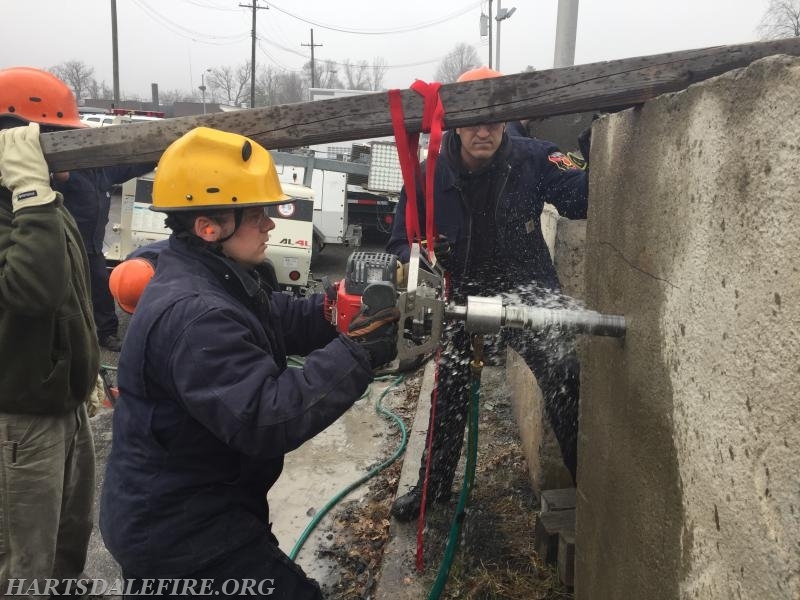 Over the past week every member of the Harsdale and Fairview Fire Departments completed the NYS Medium Structural Collapse Operations Tools Class. 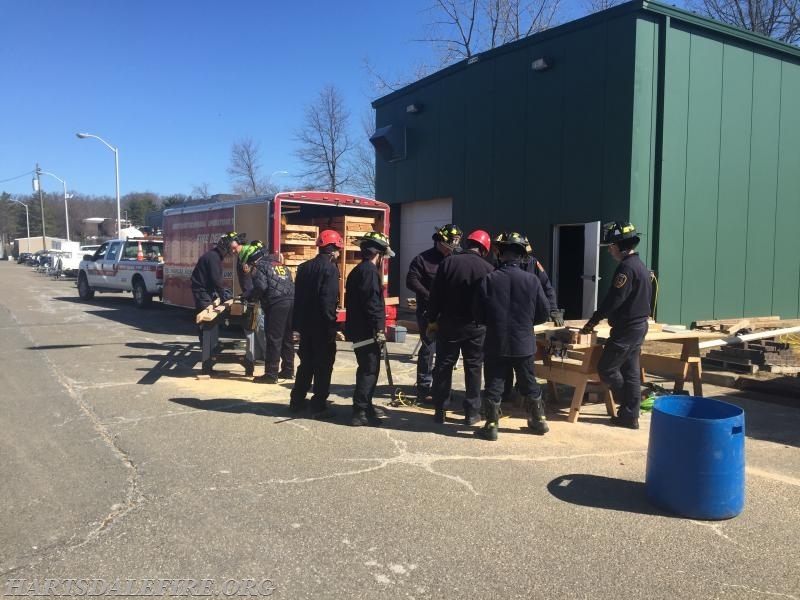 Our members were joined by members of the Greenville and Scarsdale Fire Departments. 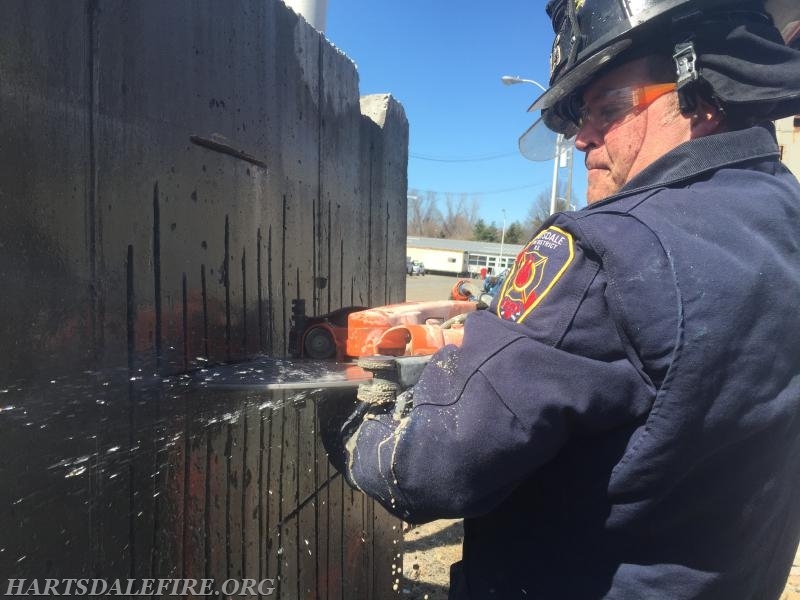 The course is a 16 hour class made up of classroom training followed by extensive hands on training. 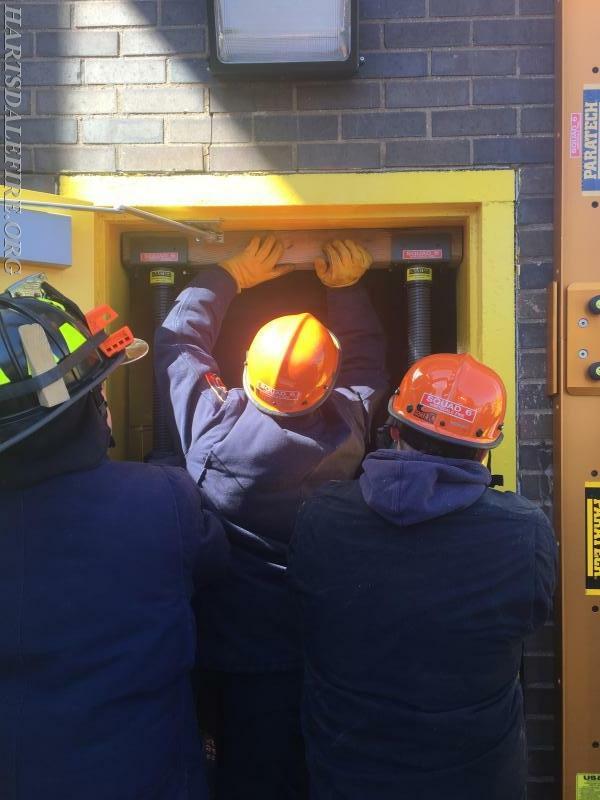 The instructors for this class were Hartsdale and Fairview members who are certified as instructors for this course. 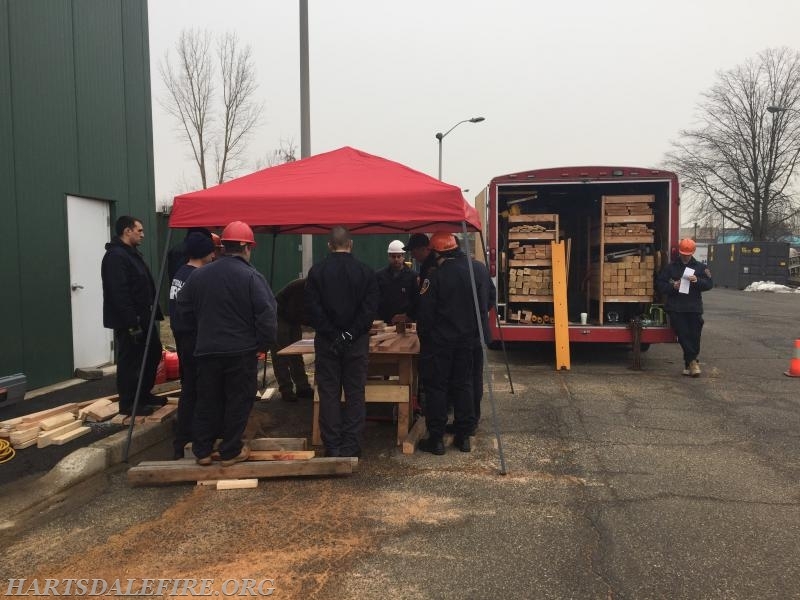 We were fortunate enough to receive some outside support from the New Rochelle and Yonkers Fire Departments as well. 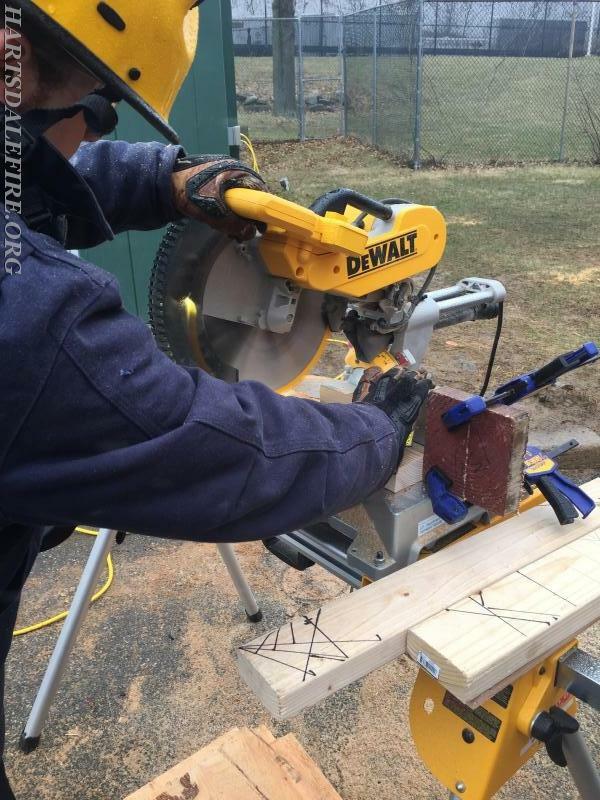 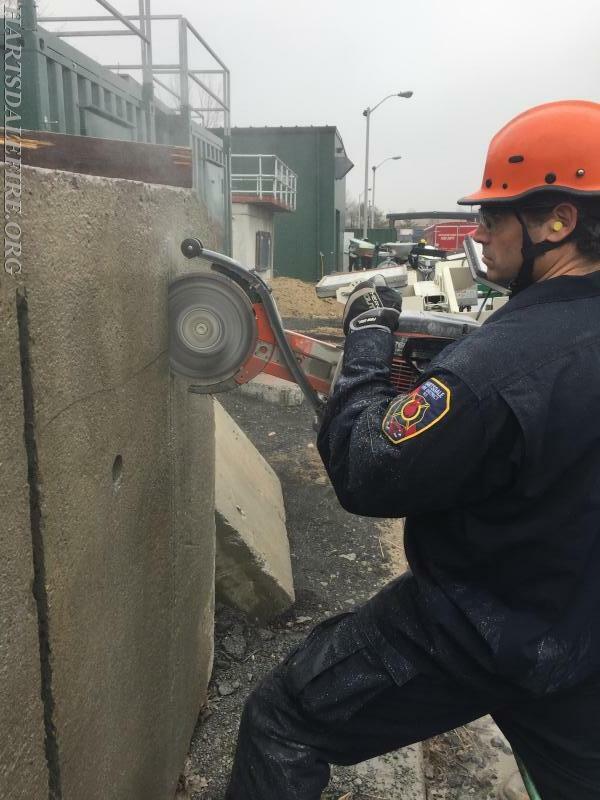 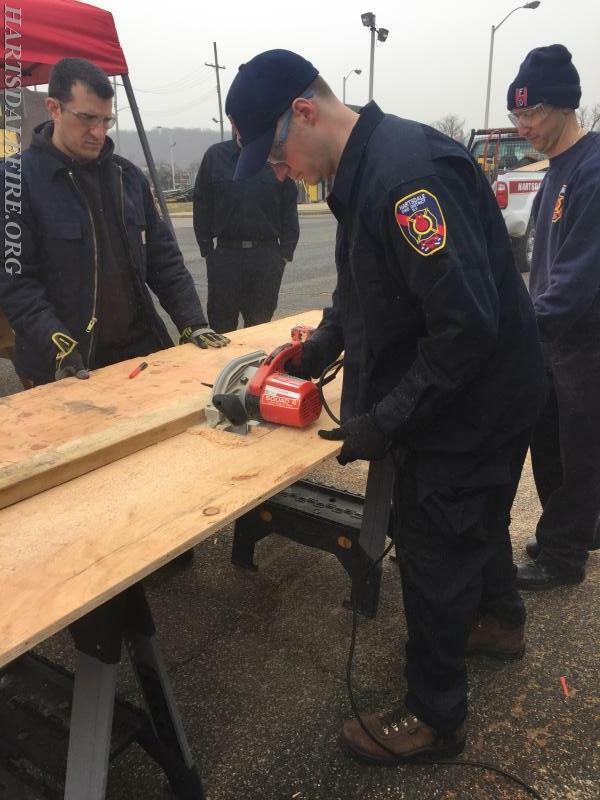 During the hands on training our members rotated through the cutting table station, Paratech strut station, torches, Concrete cutting, Concrete chipping and drilling, air bags, cribbing and bottle jacks. 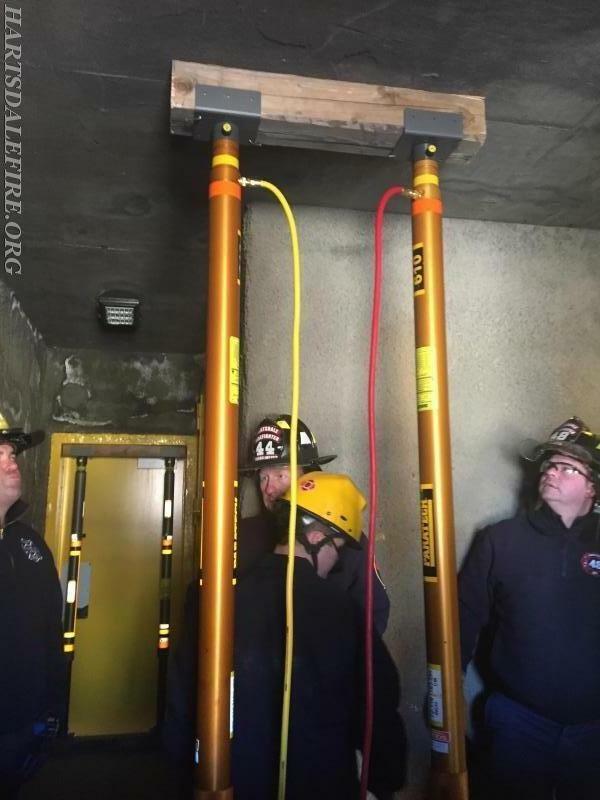 This class is the next step on the way to all members completing the entire Trench Rescue Series. 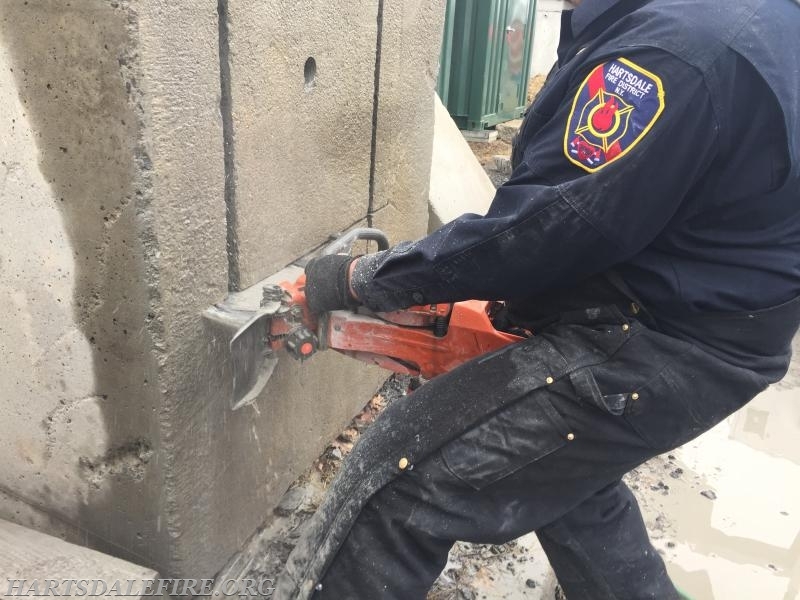 We are thankful for the grant funding that supported a large portion of this project along with the continuous support of our Chiefs and Boards of Fire Commissioners.